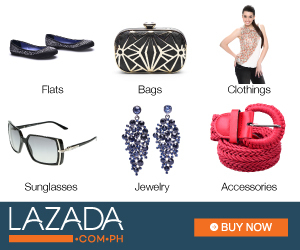 Shopping is a Breeze at BeautyMNL! * | Vanity and Everything in Between. 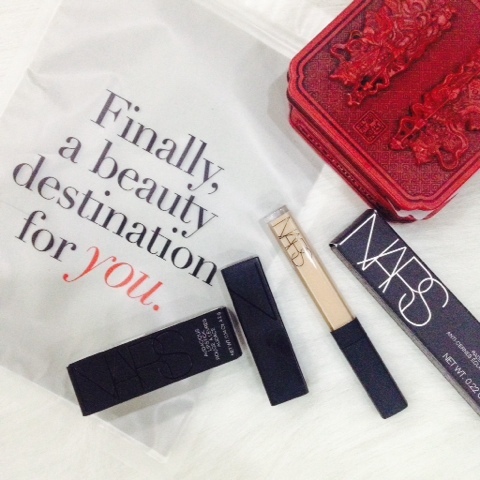 I decided to get another Nars Audacious lipstick in Anita and Nars Radiant Creamy Concealer in Custard! I placed my order last August 27 around 9 o'clock in the morning. They ship nationwide and can deliver your order within 24 hours if you're from Metro Manila. For provincial, it could take at least 3 days which is still within the usual turn around time. I got my parcel the following day, August 28, after lunch! Now, that was fast! The rider also makes sure that I was the one that received the parcel. 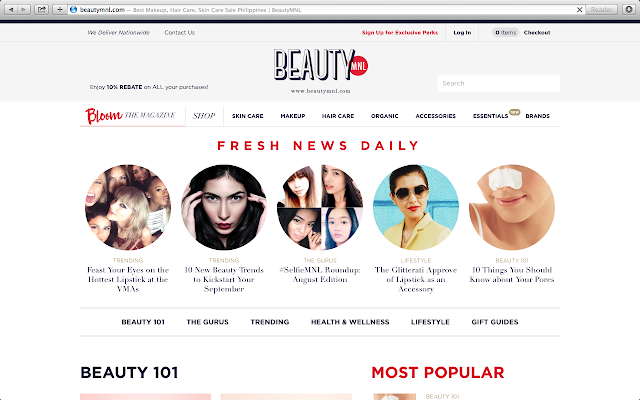 BeautyMNL is very efficient, too, when it comes to payment. 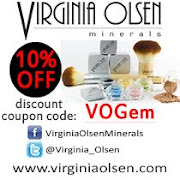 They accept cash on delivery, credit card payment, or bank deposit. Whatever is convenient for us online shoppers! 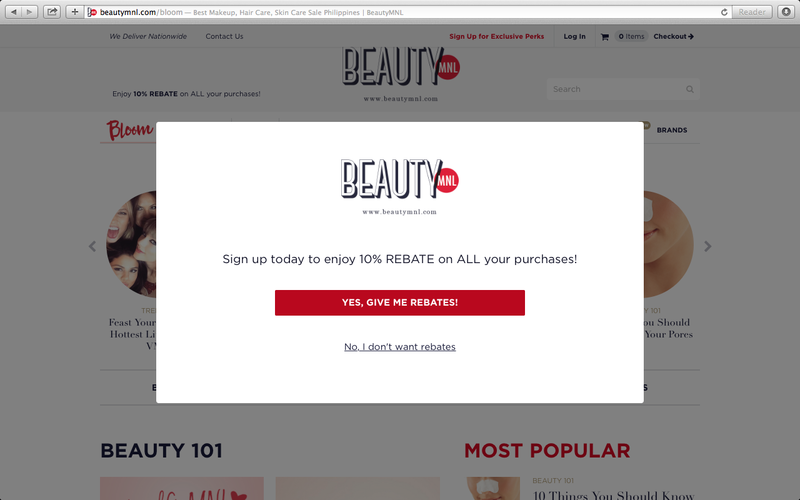 The 10% rebate reflects on your BeautyMNL account after 14 days from date of purchase. I looked this up because I just made another purchase from them yesterday! And of course, being the efficient online shop that BeautyMNL is, I got an e-mail and SMS confirmation that my parcel is on its way. Got it during lunch time! BeautyMNL also has an E-zine called Bloom that is sent daily to your e-mail. They make sure you are updated with the latest trend on beauty. And, oh, before I end this post, let me inform you (in case you don't know it yet) that BeautyMNL is having a monthly contest called #SelfieMNL! Get a chance to win a Polaroid printer and a BeautyMNL gift card worth PhP200. All you have to do is post your best selfie on Instagram and tag @BeautyMNL and their newest columnist @rosannaaranaz on your photo and on the caption! Don't forget to include the official hashtag #SelfieMNL! I'm looking forward to win. Goodluck to us, ladies! * This post is brought to you by BeautyMNL.